Search Engine Optimization (SEO) is a marketing discipline focused on the practices that affect the visibility, position, and ranking of a website/webpage on a search engine’s results page. The higher a website is ranked on the search results page (SRP), the better the chances that consumers will interact with it. In this blog, we will be focusing on the on-page SEO, specifically the metrics that affect the architecture and how to monitor them. Three of the biggest contributors to a poor end-user experience are broken links, unavailable assets, and dead pages (404s). Always make sure all the objects on your page are available (200 OK Response Code) and monitor your pages to get alerted on any request failure. If a page returns a 404 response code and is no longer available, implement a 301 redirect to another relevant page on the site if possible to maintain the equity the page has built with Search engines. Redirects are usually implemented to optimize SEO and improve user experience by redirecting users away from outdated pages and serving fresh content. If the redirects are not implemented correctly, like invalid redirects, redirect loops are created causing various performance issues that can have a negative impact on the user’s digital experience. Set alerts to monitor the number of redirects, time spent on redirection, and optimize it further. Sites with broken links and a poor redirect strategy are penalized in SEO performance, hence it is pertinent to monitor for such failures. 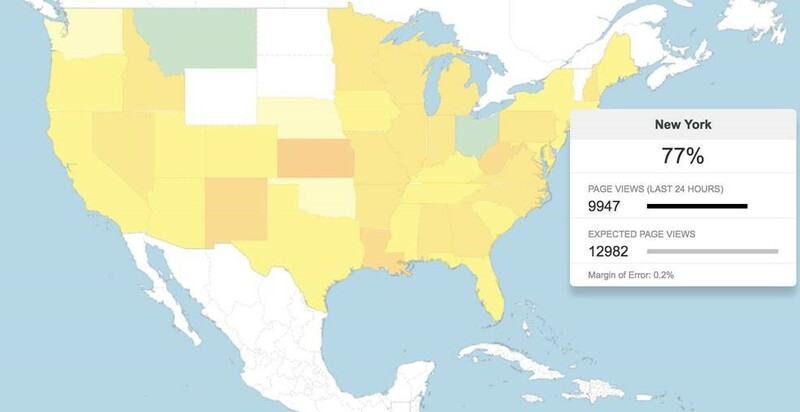 Using Catchpoint’s Real User Outage Analyzer, you can uncover anomalies such as traffic changes or increased bounce rate and even predict outages by using Catchpoint’s purpose-built algorithms. Thus, you’re always aware of a fully functioning website and the traffic patterns on specific pages. In rare-scenarios, where it’s essential for a website or its primary functionality to be taken offline, Google Webmasters provides some useful suggestions, such as blocking only the specific functionalities on the page by updating the robots.txt or implementing a ‘nofollow’ meta tag (this makes sure the response is not considered for indexing). Moz, a leading SEO consulting authority, recently reported that about 50% of their Page One of Search Result page are HTTPS. Although non-secure sites are not directly penalized by search engines in regards to SEO efforts, they are being targeted by the browsers. With version 56 of Chrome, non-HTTPS websites containing password and credit card input fields are being marked “Not Secure” in the URL bar and eventually show “Not Secure” for all pages served over HTTP. 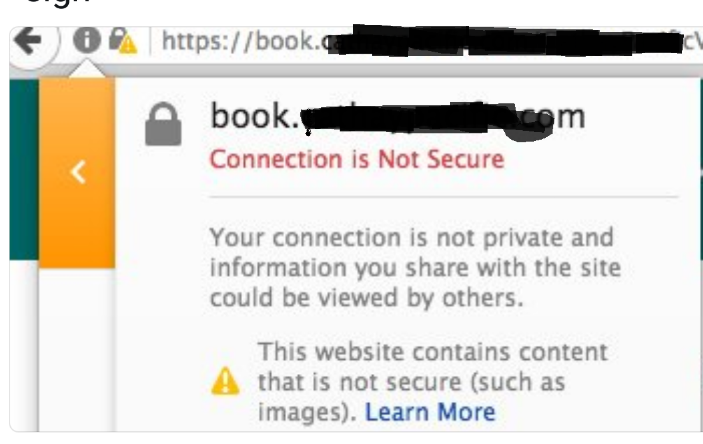 Hence, moving all your webpages to HTTPS will help improve the users’ trust during their interaction with your website. Migrating to HTTPS also aids your transition into HTTP/2 implementation. The browser community has mandated all web developers to implement HTTP/2 over an encrypted (HTTPS) connection only. Enabling HTTP/2 facilitates usage of a single network connection, multiplex multiple requests, compress payload, thereby improving page load times and providing a layer of security. Because the above features have a direct influence on performance and user experience, it can directly boost your SEO strategy. There is no one single magical metric that can guarantee a top spot on the SERP, therefore a successful SEO strategy should focus on a combination of webpage metrics. 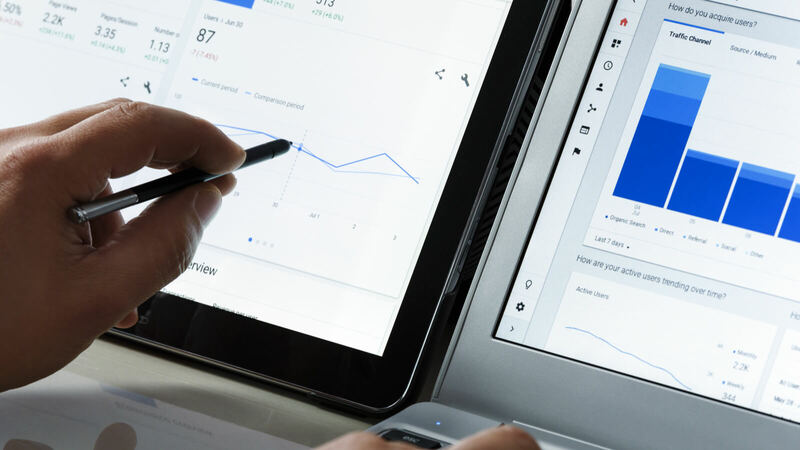 Monitoring the performance of your website and analyzing the metrics that affect your SEO rankings is the best strategy to optimizing your SEO performance. Render Start: How long your end user is staring at a blank page after entering the URL This metric is an important indicator of website performance and end-user experience. Having a webpage that progressively renders gives the end user a perception of a faster website, thus boosting end-user engagement. Document Completion: Signifies the time when the webpage is completely intractable for your end users, from being able to click on drop-down menus, to having the ability to scroll through the webpage. Other important metrics that affect webpage load times (in turn your ranking on the SRP) include the DNS lookup time, the TCP connection times, the time to perform the SSL handshake and the time to first byte. A study by the Secret Media found that ads take up only 9% of the graphic space but account for 54% of the load time and 55% of the bandwidth, with an average of 53 third parties involved. Time after time we’ve seen websites falling prey to failed third-party content. We’ve seen Twitter tags take down scores of websites in the UK or how some third party scaling issues impacted ecommerce websites during the holiday season. Yet we still see marketing teams sloppily add untested, performance hogging 3rd party tags and content on their website, impacting page load times and the end-user experience. 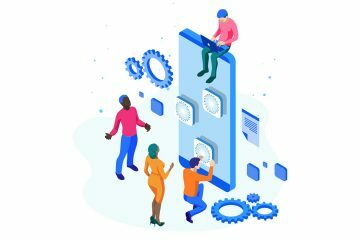 In such a climate of 3rd party overload, it is essential to track their impact and the time spent in loading these performance hogging resources. What applies to human end-user experience also applies to SEO crawlers. Having to index pages bogged down by un-optimized ad images/video content and non-critical marketing tags has a critical inverse effect on the crawlers’ monitoring metrics and their monitoring budgets, thereby, directly penalizing your standings on the SERP. 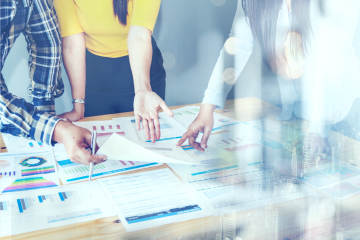 Catchpoint’s Synthetic is a digital experience monitoring tool that measures the bottleneck impact of groups of hosts (zones) on page completion. Alerts can be defined if a zone exceeds a threshold or if there’s an availability drop for a third-party content. Once the dust has settled on your optimization sprint, next step is to monitor its impact. Constantly perform real world searches from locations of interest to track the impact of your SEO strategy. Have alerts set and triggered if your position falls below an expected position and act accordingly. What does a drop in SERP position mean to the number of your page views? 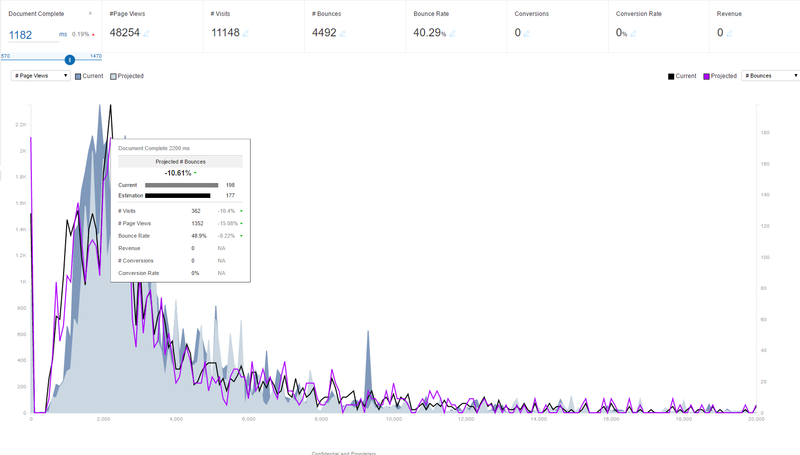 What does a drop in your page view mean to your conversion rate? How much does a 0.1% change in conversion rate affect your business bottom line? Using the Catchpoint’s Estimator, create projections for what-if scenarios based on historical real user data. Optimize, monitor, alert and repeat. That’s the mantra you should follow to be on top of the SEO game and on top of the search result page. 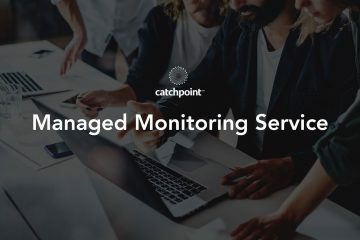 Interested in learning more about Catchpoint’s performance monitoring tools for your website? Sign up for a free trial today to start improving your SEO ranking.